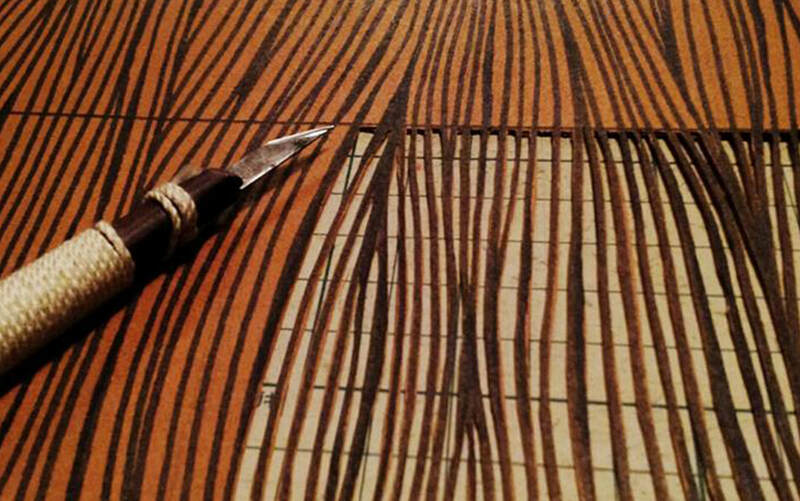 We aim to keep the craft alive and to bring you a slice of Japan's age old tradition. Click this to check out our gallery of workshop students and their works! Latest Updates: There are no workshops going on at the moment. Do check back again or contact us if you would like email notifications of future workshops. Click picture for more details! 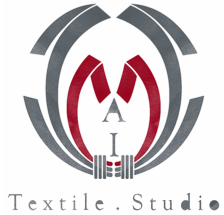 A creative design studio based in Singapore. 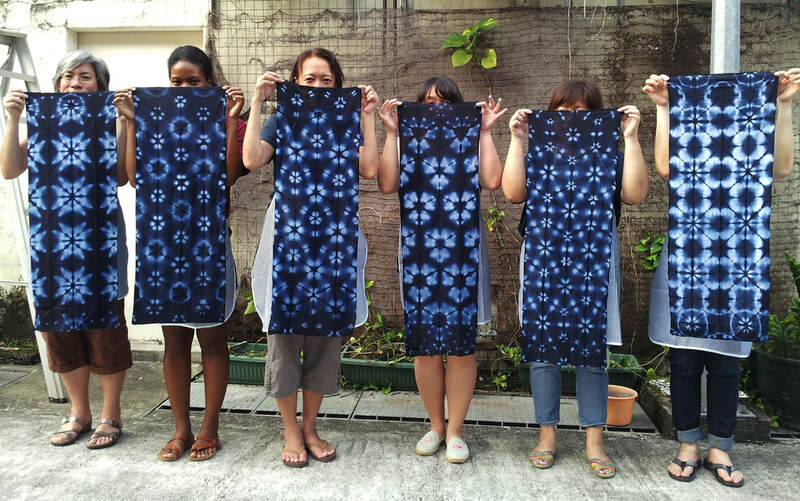 We specialize in indigo dye and traditional techniques like shibori and katazome.